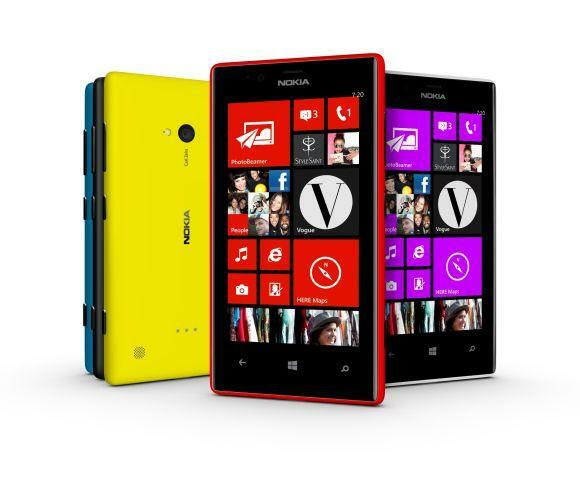 Planning to buy the Nokia Lumia 720 smartphone? It's now available at retail stores at an MRP of Rs 18,999. You can buy it cheaper, officially, if you research it bit. For instance, the phone is selling for Rs 18,499 on Internet. 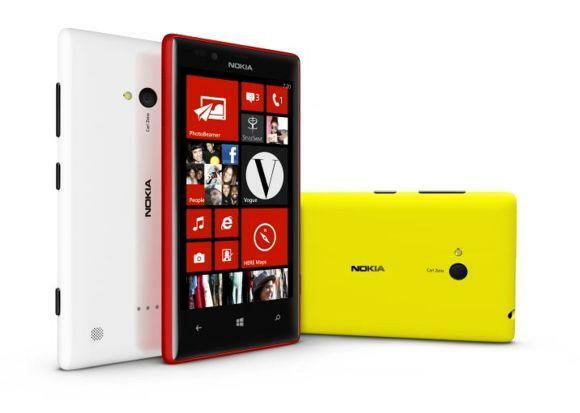 With Lumia 720 in the market, Nokia is now selling five Windows 8 phones starting at Rs 10,499 (Lumia 520) and going up to Rs 35,999 (its flagship Lumia 920). 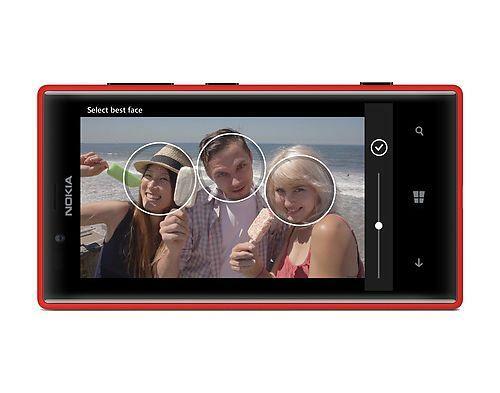 The Nokia Lumia 720 offers a good camera, multitude of navigation options and an integrated entertainment and social experience of Windows Phone 8. The phones offers a 4.3-inch IPS display that comes with ClearBlack technology. The primary camera is 6.7 megapixels with Carl Zeiss lens that has an aperture of f/1.9, which means better low-light photography. The secondary camera has a 1.3 megapixel sensor, which can capture HD quality photos with a resolution of 1280 x 960 pixels. 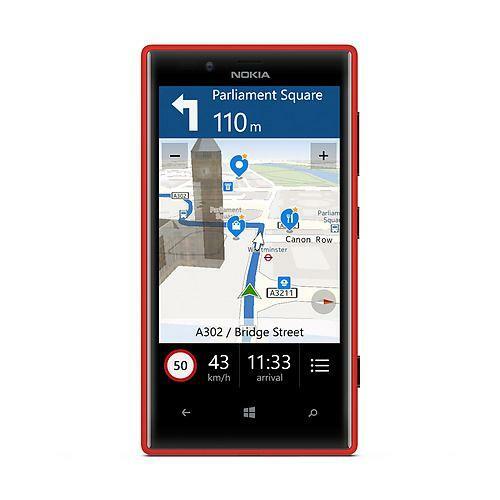 Under the hood, Lumia 720 comes with a dual-core 1 GHz Qualcomm Snapdragon S4 processor and Adreno 305 GPU. The phone houses 512 MB RAM, which is lower than other phones this range. Other features include unlimited music streaming for 3 months, the HERE location suite, and the option to add wireless charging with a snap-on wireless charging cover.